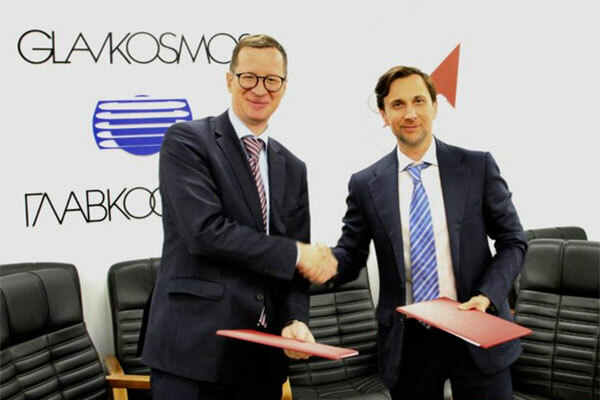 Russia’s Glavkosmos, a subsidiary of Roscosmos State Space Corporation and the Space Food Laboratory have signed an agreement under which Glavkosmos will promote and sell the space food produced by the Laboratory in the foreign market. The agreement was signed by director general of Glavkosmos Denis Lyskov and director general of the Space Food Laboratory Konstantin Grigoriev. In addition, the parties agreed on information support, as well as joint participation in international events. The Space Food Laboratory is a leader in such kind of production. The food is produced in collaboration with the Research Institute of Food-Concentrate Industry & Special Food Technology, and Biruliovsky Experimental Plant which is the main producer and supplier of food for cosmonauts to the ISS. “This cooperation opens up a new line of business for us. We see a potential demand for space nutrition on the international market. Many of our traditional foreign partners showed an interest in purchasing space food, “Lyskov noted.